Perfect Form Physiotherapy is a physiotherapy clinic, founded in 2005 by Lisa Howell, based in Surry Hills, Sydney. Specialising in dance physiotherapy. Perfect Form Physio is the best place for athletes and dancers to be treated by therapists who understand the complexity of their injuries. 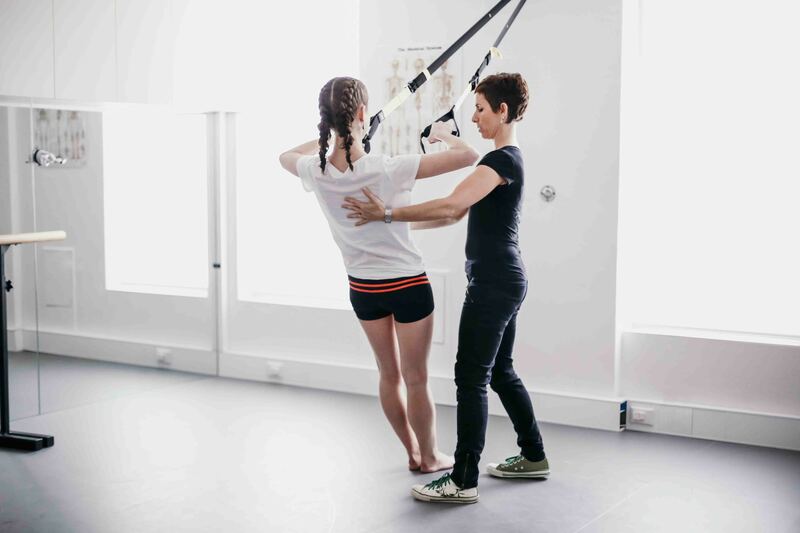 Under the direction of Lisa Howell, Perfect Form Physio has grown since 2005 and now is on the forefront of performance medicine, specialising in sports injuries, dance injuries and pilates. We are able to assess your injury in dance terminology and can all relate as each therapist has been a dancer themselves. We provide a holistic approach to treatment, combing healing for both the mind and the body, as we understand that the body needs to function as a whole.With a ‘hands on’ focus we use various treatment techniques to get you pain free as soon as possible and follow this with self treatment techniques and exercise rehabilitation to empower you in your recovery. 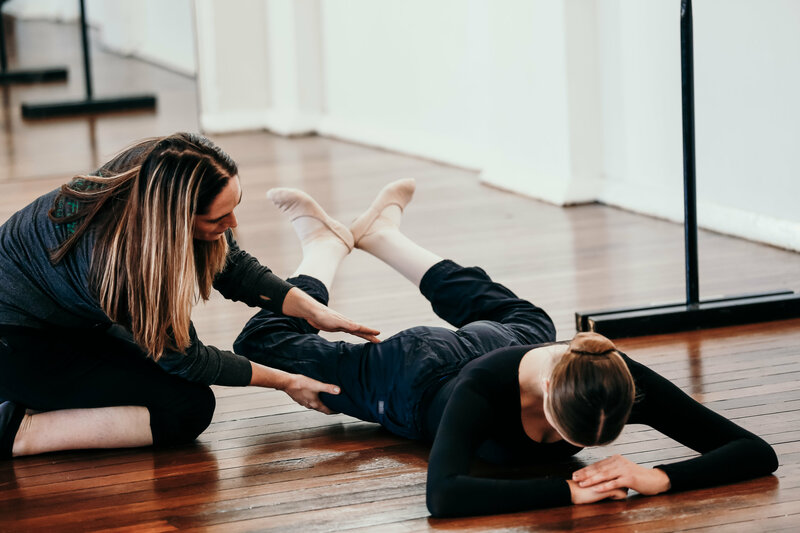 In 2007, The Ballet Blog was created to give pre-professional and professional dancers the necessary knowledge for them to be able to self diagnose and treat their own injuries. It has grown into an international community of followers who are passionate about safe dance practice. Through The Ballet Blog, Lisa and Sally run workshops that aim to challenge the current trends in the dance world. These workshops are aimed for dancers, teachers and health professionals to help prevent and reduce injuries by increasing the quality of the services given to dancers all over the world. These workshops are hugely successful, training over 900 teachers and therapists from 27 countries.